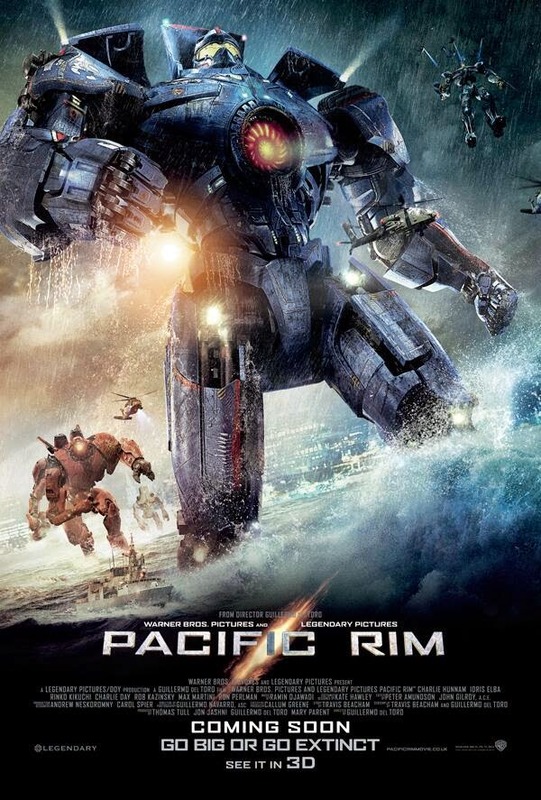 Guillermo del Toro has made it official today that Pacific Rim 2 is coming on April 7, 2017! Not only are we getting a sequel but an animated series as well. This is fantastic news because quite frankly, the film was a heck of a lot of fun and damn good.. No word on what Pacific Rim 2 or the animated series will be about exactly, but you can bet it will be full of awesome. Now watch del Toro make the announcement in the video below and we be patient until Pacific Rim 2 arrives.